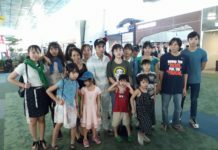 A group of Vietnamese asylum seekers, including 12 children, have been granted refugee status while in detention in Jakarta. The 3 families, 2 of whom we have been helping to support since mid-2016, tried to reach Australia by boat for a second time in February 2017. They did not tell us of their intention to flee Vietnam. On the contrary, we had begged them never to endanger their lives by trying to reach Australia by boat from Vietnam again. After more than a week at sea, their boat engine began to fail, and drifted into Indonesian waters, where the boat started to sink. Fortunate to be rescued off the Java coast by Indonesian authorities, they lost all their possessions. 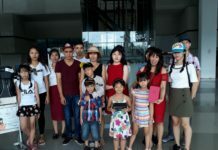 Initially, we paid for hostel accommodation and meals for all of them plus 2 security guards for several days, thereby preventing them from being deported immediately to Vietnam and giving them a chance to be interviewed by the UNHCR. Unfortunately, this was not sustainable long term, as we needed to conserve funds for the children’s future, which has always been the main focus of our campaign. So the families are now dependent on Indonesian immigration and the IOM. In April 2017, they were placed in detention in Kuningan, South Jakarta, where UNHCR officials visited to tell them they had been granted refugee status on 5 May. it could still take a long time to find a third country for resettlement. 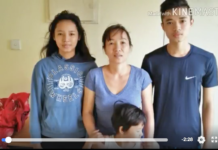 If the Indonesian authorities had decided to return them to Vietnam, 2 of the mothers, Tran Thi Thanh Loan and Tran Thi Lua, would have faced immediate jail sentences of up to 15 years as repeat offenders for having helped to organise an “illegal” departure by boat for the second time. The families were split up, with men and teenage boys in one cell and mothers, girls and younger children in another (unless they had visitors). While the accommodation was modern and clean, there were no windows or natural light, and they were not even allowed outside to hang their laundry, which hung above their mattresses. They didn’t have pillows or sheets, although we were able to secure an extra blanket for each of them through the kindness and generosity of Our Sisters of the Sacred Heart. Our main concern remains the prolonged disruption to the children’s schooling since they left Vietnam. 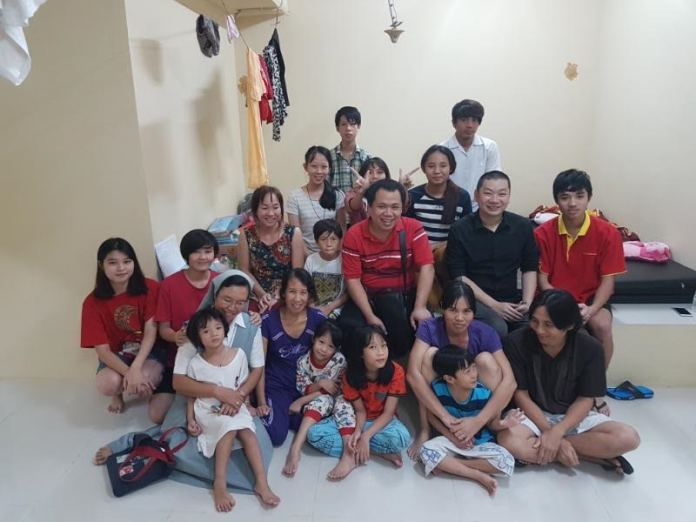 From 1-3 June 2017, we visited the families in detention, supplying each of them with a phone tablet, bought with monies raised through the crowd funds. 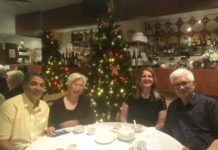 We also established a support network for them in Jakarta, with the generous help of members of the local Vietnamese and Indonesian communities. 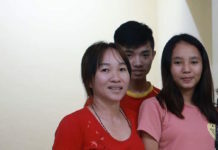 We continue to raise funds to provide them with educational supplies and are currently looking for a Vietnamese- and English-speaking teacher to give them regular online support. If you know anyone who could be interested please contact us.